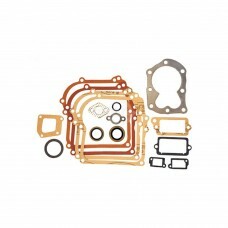 Briggs 495603 Gasket Set with Seals. 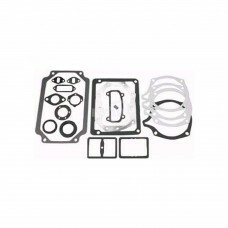 Fits 5 HP Horizontal Flathead engines.Replaces:BRIGGS & STRATTO..
Honda 06111-ZE7-406/061A1-ZE7-801, GXV160 & GCV160 Gasket Set.Replaces:HONDA 06111-ZE7-406HONDA 061A.. 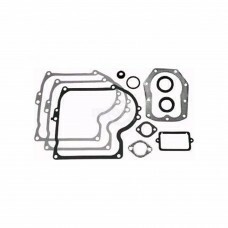 Fits Briggs & Stratton Models: 100200, 130200, 131200, 4 & 5 HP Horizontal Engine.Replaces:BRIGGS &.. 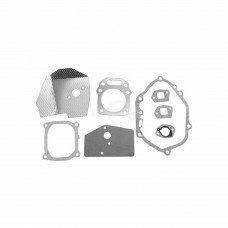 Fits Briggs & Stratton Models: 170000, 17100, 190400, 190700, 190700-8, 191700-8, 195400 Series 7 &.. 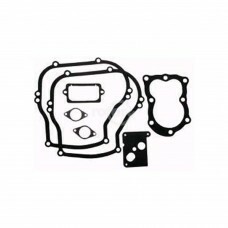 Fits Walbro newer WA & WT Series Carburetors.Replaces:BRIGGS & STRATTON 393411OREGON 49-412PRIME LIN.. 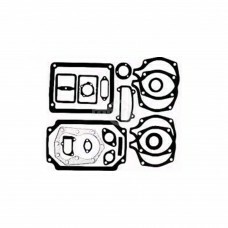 Fits Briggs & Stratton Models: 110900, 111900 Series 4 HP Vertical Engine.Replaces:BRIGGS & STRATTO.. 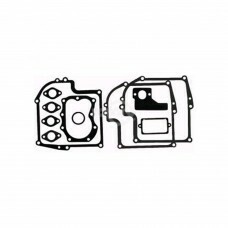 Fits Briggs & Stratton Models: 61100, 300, 400, 500 Series prior to Serial 58100060. 61700 Series .. 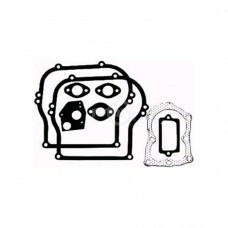 Fits Briggs & Stratton Models: 100900-3/32" COMP. 130900 to 131999. 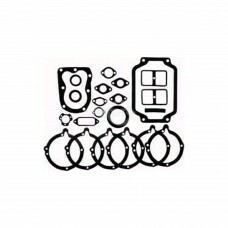 4 & 5 HP Vertical.Replaces:BR.. 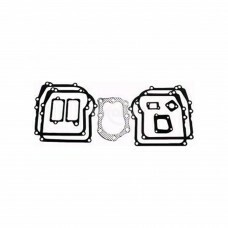 Fits Briggs & Stratton Models: 90000 thru 95500 Series. 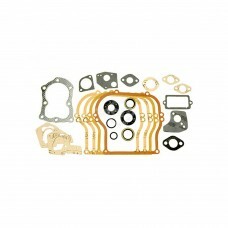 3.5 HP Vertical Engines.Replaces:BRIGGS & ..
Gasket Set for Briggs & Stratton 492653/391834. 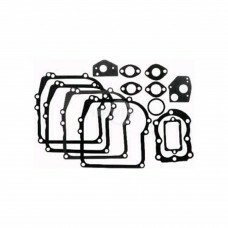 Fits 10 & 11 HP Horizontal Engines, Models 220400, ..
Gasket Set for Briggs & Stratton 794209/298989/699933 with seals. 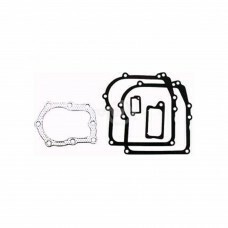 Fits 3 & 3-1/2 HP Vertical Engine.. Fits Kohler Models: K241, 301, 321. 10, 12, 14 HP Engines. Over Haul Kit.Replaces:KOHLER 47-004-0.. Fits Kohler Models K341, 16 HP Engines. Single Cylinder Engines. 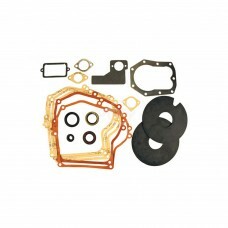 Includes Oil Seals.Replaces:KOHLE.. Fits Kohler Models: K141, 161, 181. 6, 7, 8 HP. 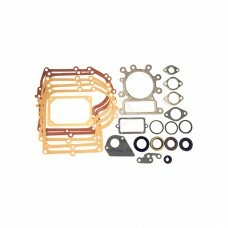 Includes Seals.Replaces:KOHLER 41-755-06-SPRIME L..